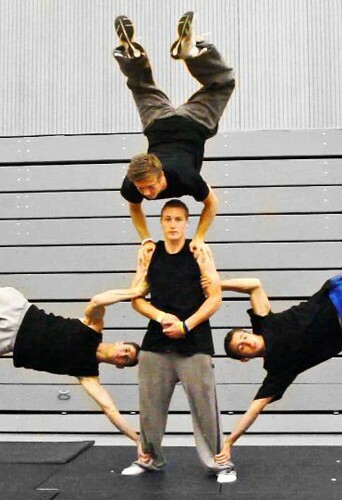 Conference for Intercity Telecom Company- Aston Villa Football Stadium Freerunning/Parkour, Tricking, Trampet, Hand- Balancing. 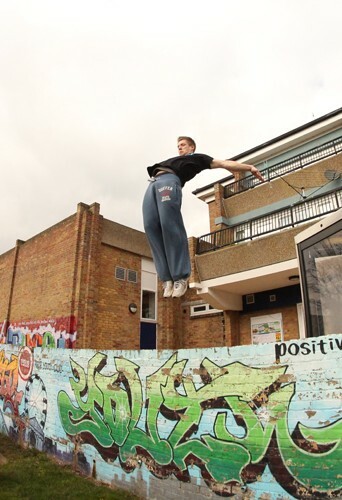 UK Arena Tour- ‘Jesus Christ Superstar’– Andrew Lloyd Webber Freerunning/Parkour, Tricking, Tumbling, Musical Theatre Acting, Commercial/Hip Hop Dance. 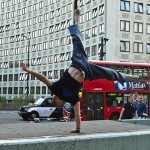 Royal Opera House– ‘ Die Meistersinger Gymnastics, Tumbling, Harness Work, Hand- Balancing, Musical Theatre Acting. 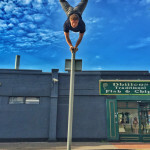 Louis Phaethon Beach Hotel in Cyprus Animator/Performer, Freerunning/Parkour, Tricking, Tumbling, Commercial/Hip Hop Dance, Acting. 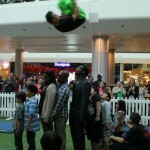 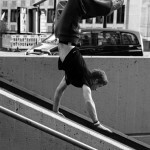 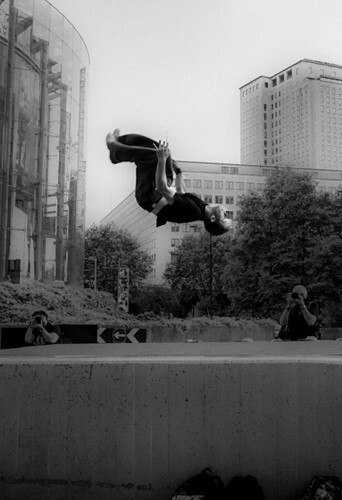 London Excel Centre– ‘Seni Martial Arts Event’ Freerunning/Parkour, Tricking, Tumbling, Trampet. 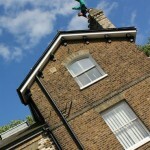 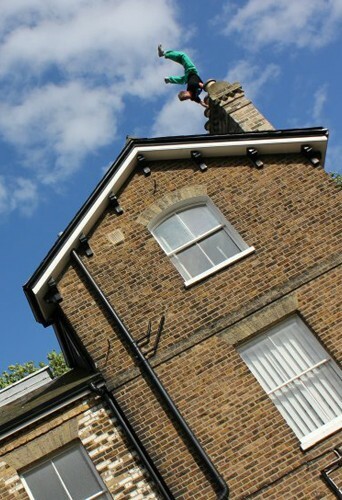 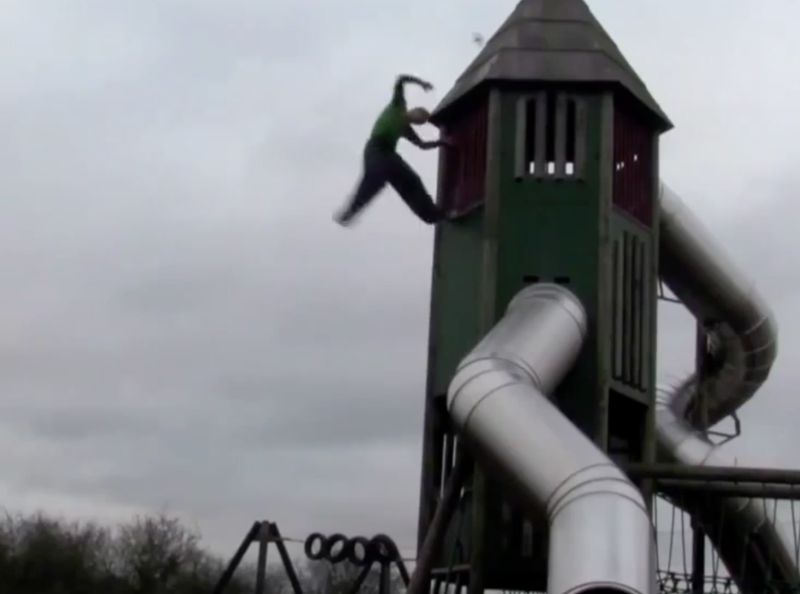 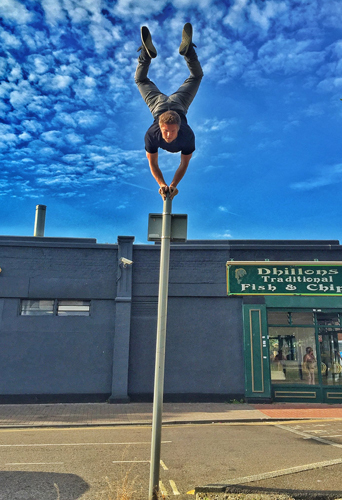 Hylands Park– ‘London 2012 Olympic Torch Relay’ Tricking, Tumbling, Trampet, Hand- Balancing. 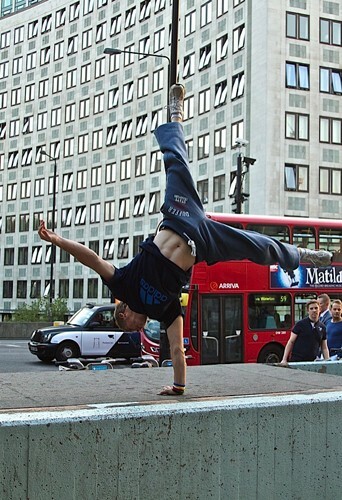 British Gymnastics Conference and Awards Evening- Freestyle Demo Freerunning/ Parkour, Tricking. 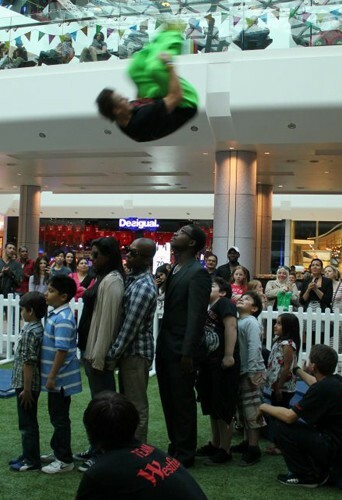 Thurrock Festival Freerunning, Tricking, Tumbling, Hand- Balancing, Hip Hop Dance. 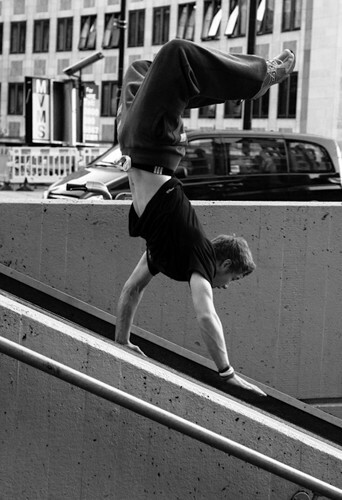 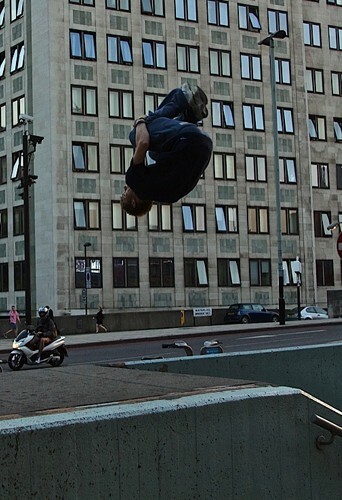 SX Urban Games Freerunning/Parkour, Tricking, Tumbling, Hand-Balancing, Trampet.